As a Top 5 Act! National Reseller, you can be sure you’ll receive competitive pricing on all Act! license purchases. As an Act! Certified Consultant and Act! Premier Trainer we’ve tried and tested the add-on products listed below and wholly endorse them for your business. For your convenience, we can quickly place your order for any of these products. Simply contact us today! Why Choose Act! by Swiftpage software? Act! by Swiftpage is the #1 Best-Selling Customer & Contact Manager. Contact us today and let us help review your needs. Or you can buy Act! now! Premium PLUS v. Premium v. Pro … What’s the Act! Insider Difference? 3 NEW Tools for Act! Premium Users with Subscription! Stay connected to key Act! Premium details from wherever you are with Act! Companion, a native mobile app designed for iPhone®, iPad®, and Android™ . Create and update contacts, receive alerts for upcoming activities, capture important history items, and get driving directions with maps. Best part, Act! Companion is included in your active Act! Premium subscription at no extra charge! 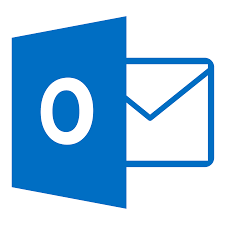 Do it all from within Outlook! Now link Act! Premium to hundreds of popular business apps like Google Contacts, SurveyMonkey, and Wufoo to automate the tedious tasks in your workflow. Enrich your Act! 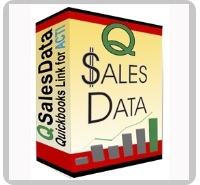 data and trigger actions that save time and accelerate your sales and marketing efforts. Act! Premium is available in the Cloud! Whether you’re working from the road, your main office, or remote locations, you have on-demand access to your Act! contact and customer details. Need more reasons to switch? Here’s the Top 5 Reasons to Move to the Cloud. Need more information? Take a look at this Act! Premium Cloud video tour. Need a host for your database? You can access Act! anytime, anywhere when you host your database through Training Solutions. Act! 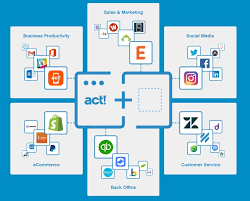 emarketing is convenient because it’s automatically incorporated starting with Act! v17. Powerful and easy-to-use emarketing tools enable you to create simple webforms to capture leads from web pages, newsletters, emails, and more! 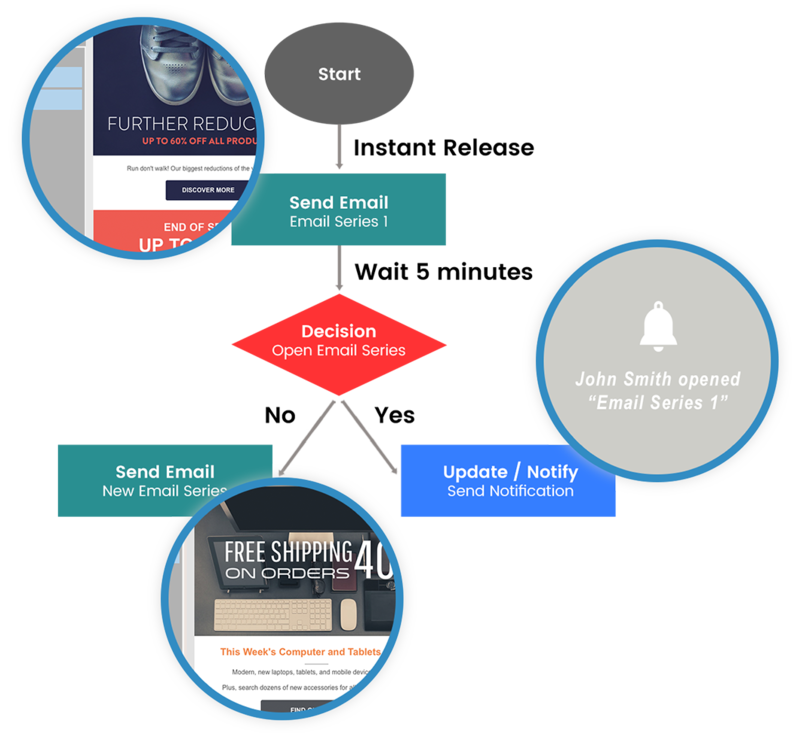 Quickly segment lists and groups so you can create, send, and track professional, eye-catching email campaigns that reach customers and prospects with the right message at the right time. Intelligent, prioritized Call Lists automatically recommend hot leads to follow up with first – all from within Act! 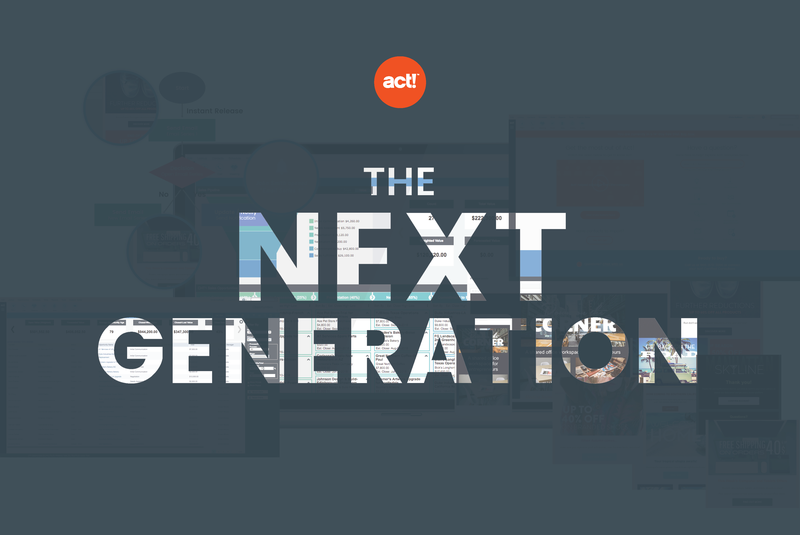 You’ll want to take advantage of these simple, proven add-on solutions for your Act! database. You’ll be surprised at all the options available to stretch and customize the capabilities of your Act! software. Act! offers a simple dashboard but with Topline Dash, you get more advanced dashboards and you can easily create new ones. To purchase TopLine Dash add-ons, visit our estore. Use referral code: TRAIN50003 when you check out. Handheld Contact provides the Act! iPad / iPhone / Android / Blackberry / Windows mobile solution you’ve been waiting for! Put your favorite Act! features on your smartphone and tablets including wireless synchronization service to keep your database up-to-date throughout the day. Sign up for a FREE trial. The way quoting should be…QuoteWerks is the industry independent sales quoting tool that integrates with Act! Download a FREE demo! Having separate Act! and QuickBooks databases can be a major source of inefficiency and duplicate work. Eliminate double-entry with this QuickBooks link for Act! Receive competitive pricing when you place your order through Training Solutions. Product overview video. 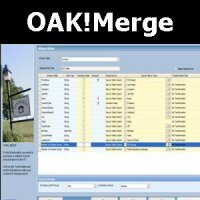 OakMerge provides a fast, easy way to get your data into Act! and keep it current through unattended imports. Download your FREE trial version here.